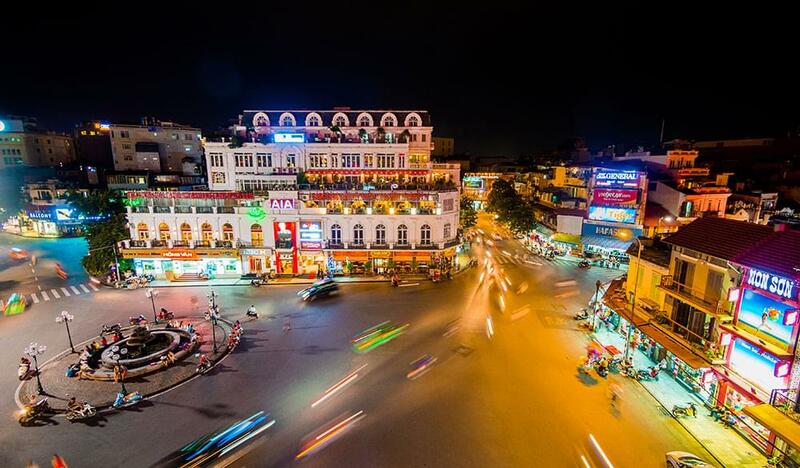 The Vietnam nightlife is just one of the many experiences you can enjoy while on vacation in this beautiful country. Whether it’s a quiet drink you’re looking for or a turn on the dance floor, Vietnam has something for everyone. We’ve gathered together the ultimate guide to nightlife in Vietnam, so you can plan your nightlife activities soon after you book your tickets. 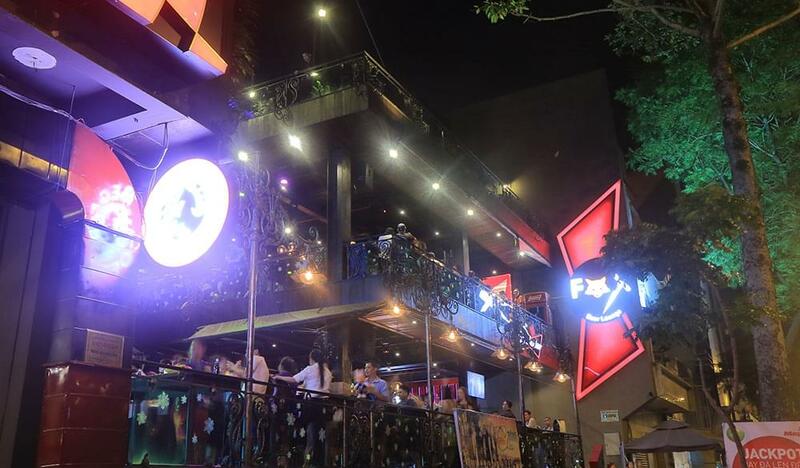 Here are some of what the Vietnam nightlife has to offer. Taxis are your best option for transport around Vietnam at night, but we do suggest that you only take rides from reputable companies. There are buses, but taxis are inexpensive enough that you can travel in comfort. Many of the nightlife attractions are within walking distance. 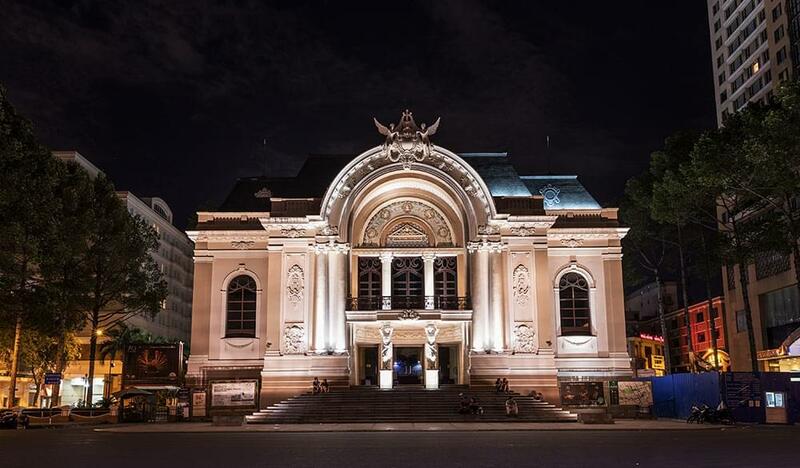 Venues such as the Saigon Opera House and the Golden Bell Theatre in Hanoi often feature traditional dance shows. There are many tours that you can book online before you begin your vacation. Casinos can be found in the major hotels in Vietnam and are the only places where gambling is legal for people over the age of 21. Hotels such as the Caravelle Hotel and the Sheraton Saigon Hotel and Towers also have several restaurants to eat in, free Wi-Fi in the lobby, and swimming pools for the kids. Childcare is also available in the bigger hotels. Each city in Vietnam has its own nightlife and some cities have their own unique local nightlife activities. Hanoi, for example, is well-known for its Water Puppet Show which has night time performances of wooden puppets that seem to dance on top of the water. 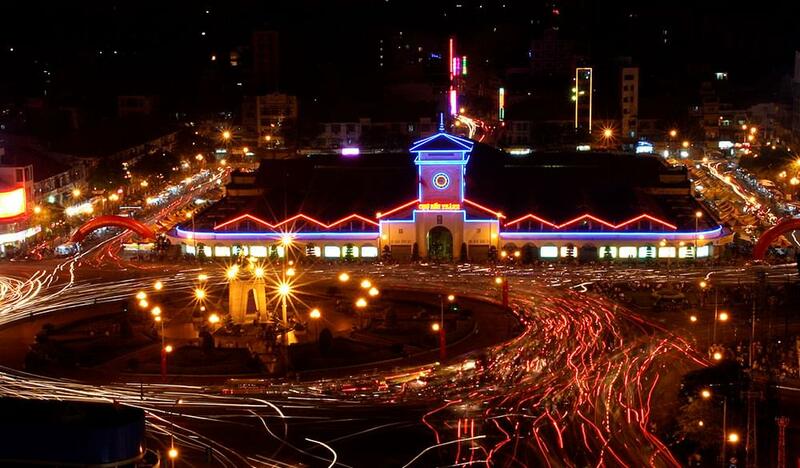 Bia Hoi Junction is the place to be on Saturday night in Hanoi. Small plastic stools provide outdoor seating and street vendors serve delicious snacks there, too. Keep in mind that the beer may be weaker than you’re used to, but the prices are also lower. If you like Vietnam nightlife to be a bit quieter, the Hanoi Press Club may be a good choice. It’s an upscale bar and restaurant with delicious wines and cocktails. If you’re traveling with children and looking for something fun to do in the early evening the Vietnam Central Circus has animal performances, clowns and acrobats. And as we mentioned before, the Water Puppet Theatre is entertainment for both adults and children alike. You’ll find some of the best Vietnam Bars in Ho Chi Minh City. District 1 is the financial and commercial hub of the city and you can easily spend your whole vacation exploring the area. A dinner cruise on the Saigon river with live jazz and traditional dance show are a popular attraction. District 1 offers a wide choice of rooftop cocktail bars and the legendary Apocalypse Now nightclub can be found there too. If you prefer a more laid-back evening, you can visit the Sax n’ Art Jazz Club. When it comes to Vietnam clubbing, there is no shortage of live music clubs to choose from. 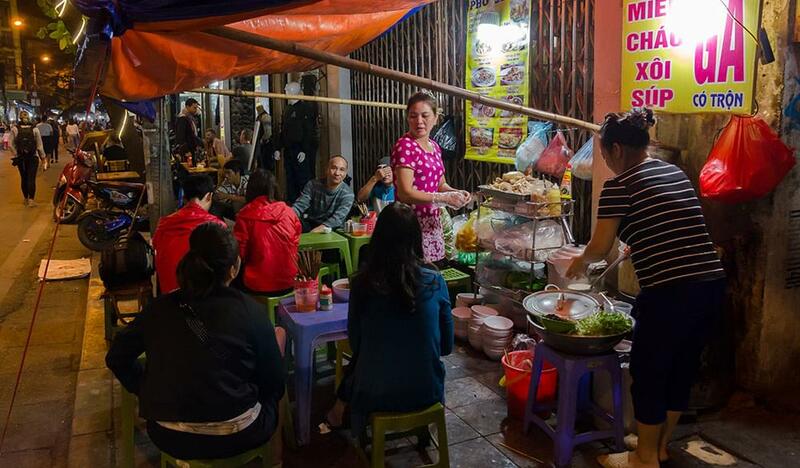 The Ben Thanh Market is just as popular at night as it is during the day and it provides many opportunities for late night snacks and meals. You can get all your souvenirs there and it’s a great place to practice your bargaining skills. District 3 has its own delights including the legendary street drinking scene. You can try the most popular Vietnam drinks along Pham Ngu Lao and mix with the locals as well as the tourists. If it’s comedy you’re looking for you can’t go past Saigon International Comedy. They regularly feature comedians from all round the world and provide a truly International experience. 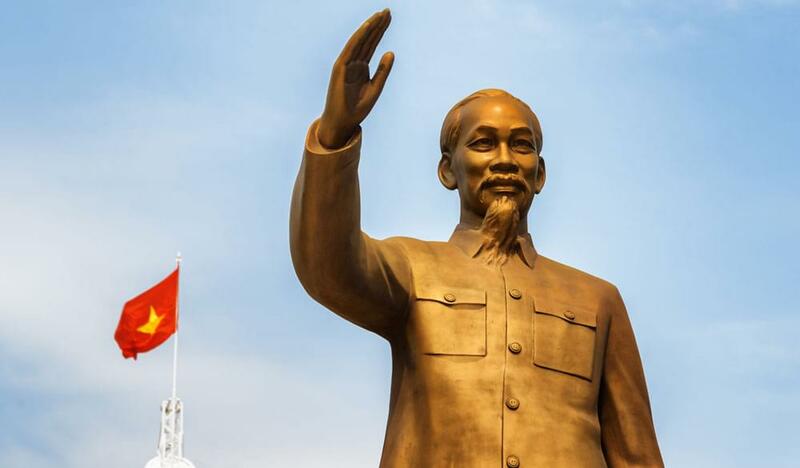 Every country has its own rules and regulations and to stay safe while on your Vietnam Vacation, you need to ensure that you know what you legally can and can’t do. Here’s a list of the important laws you should keep in mind. The legal drinking age is 18. Also, keep in mind that you are not allowed to bring cultural items into the country that the Government considers to be depraved. In other words, leave your T-shirt that advertises your favorite beer at home. Like most countries, bringing drugs into Vietnam is illegal and the penalties, if caught, can be extreme. People can be executed under Vietnam’s drug laws for carrying what many would consider to be a small amount of drugs. By law, you can bring up to 400 cigarettes, 100 cigars, and 50 grams of tobacco into Vietnam. But be aware that these laws can change very quickly. Photographs taken near military installations or of public demonstrations may lead to arrest. Prostitution is illegal. If you’re going to blog about your vacation, be aware that the Government in Vietnam often monitors social media sites. It’s important to remember that while you’re on vacation in Vietnam, you are traveling in a communist country. So, it’s best to err on the side of caution. You need to always be aware of where you are. People have been detained for venturing too close to the borders of China, Cambodia, or Laos without the proper permission from the local authorities. Politics and religion are also topics that can often cause problems for tourists in Vietnam. Although religious intolerance is lessening, politics is still a sensitive issue.